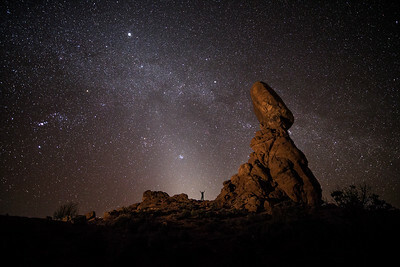 Zodiacal Light and the Milky Way at Balanced Rock in Arches National Park. 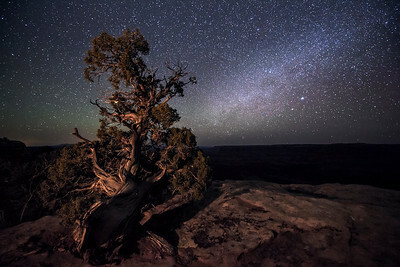 A Juniper snag and the Milky Way at Dead Horse Point State Park near Moab, Utah. 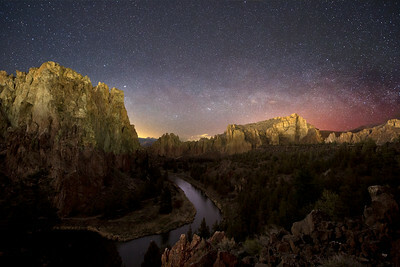 The conjunction of Venus and Jupiter setting behind Smith Rock State Park with zodiacal light and the arcing Milky Way. 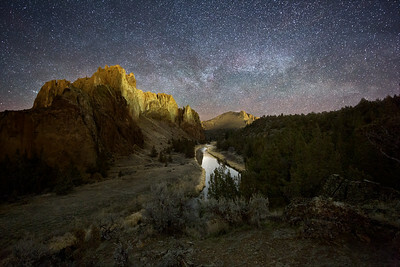 The Milky Way rises at Smith Rock State Park above the Crooked River. 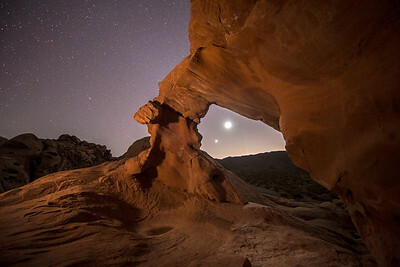 A conjunction of the crescent Moon and Venus through Arch Rock in the Valley of Fire located in Southern Nevada. 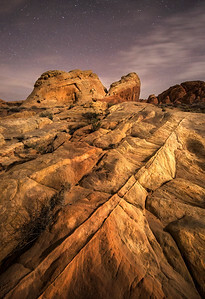 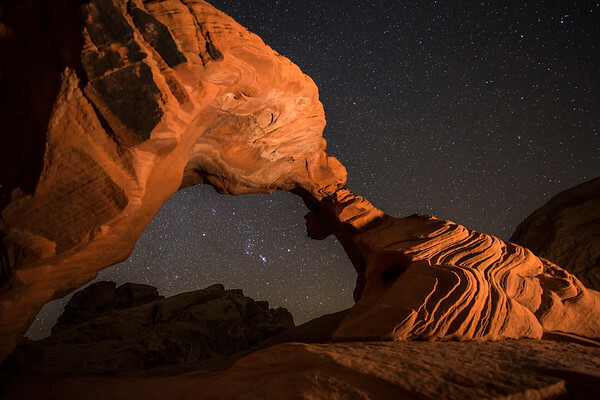 Moonlight brings colors to life in the Valley of Fire. 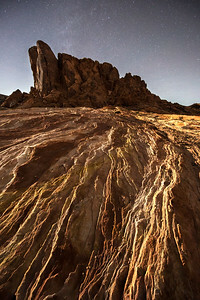 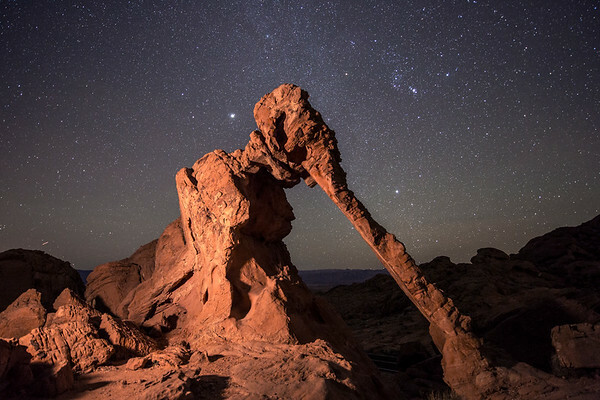 Moonlight reveals detail in the red sandstone of Elephant Rock located in the Valley of Fire. 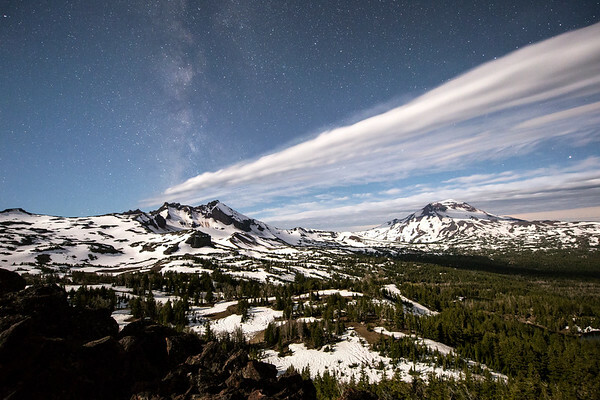 Moonlight and clouds bring the South Sister and Broken Top to life while the Milky Way peaks overhead. 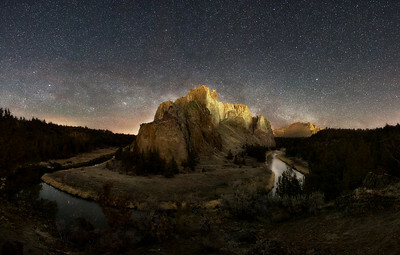 The Milky Way rises as the Crooked River meanders around Smith Rock State Park. 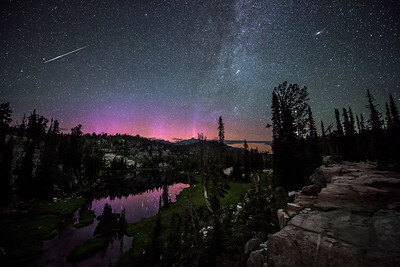 You can also see a hint of the aurora borealis in the distance to the right of the image. 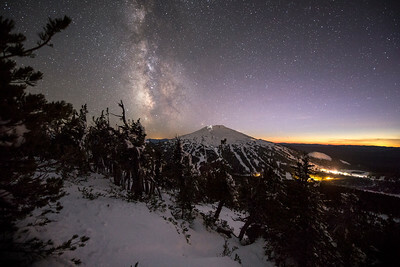 The Milky Way shines brightly over Mount Bachelor in the Deschutes National Forest. 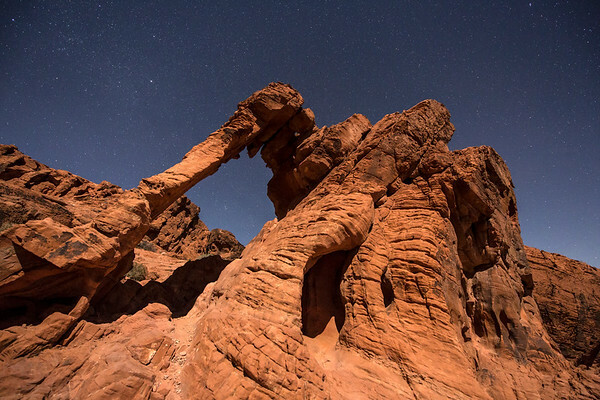 Fine details carve this foreground in Valley of Fire. 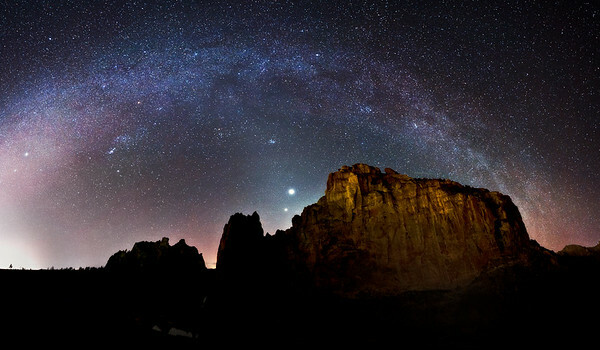 ...and the river of light whirled through the darkness underfoot as well as above; there seemed to be no ground in front of my feet, only the abyss of star-studded space falling away forever. 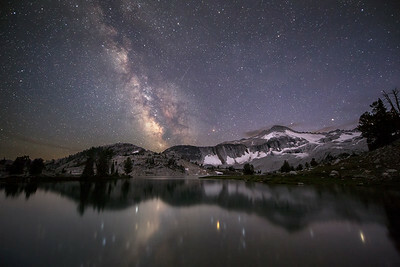 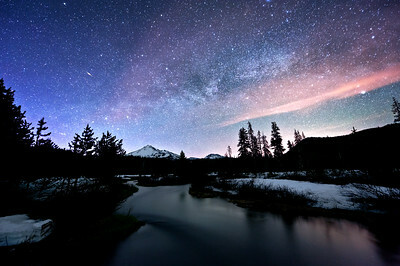 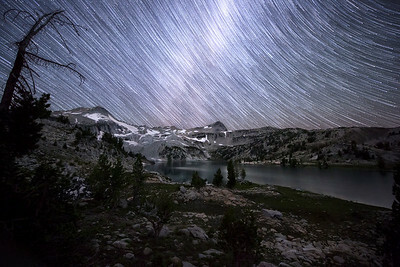 The Milky Way shines brightly over a small creek and Broken Top in the Cascade Range of Central Oregon. 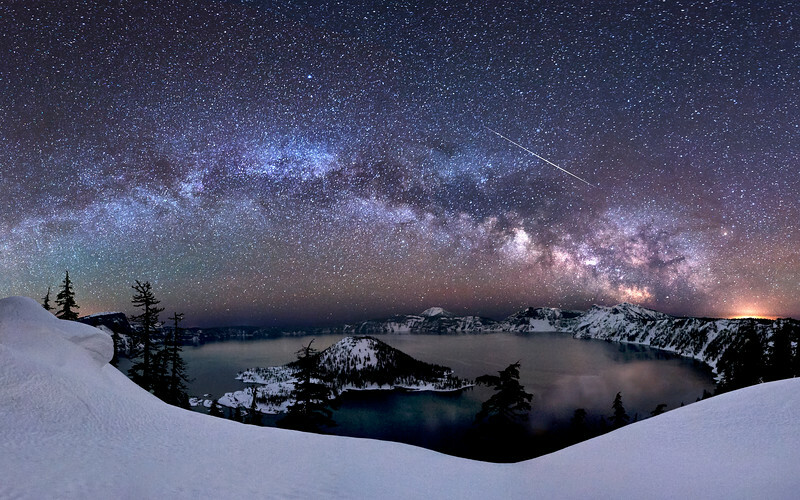 You can also see an iridium flare from a passing satellite. 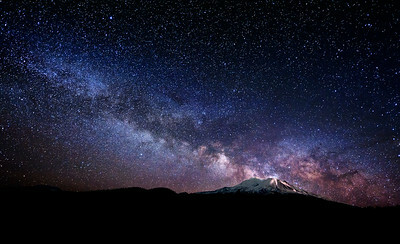 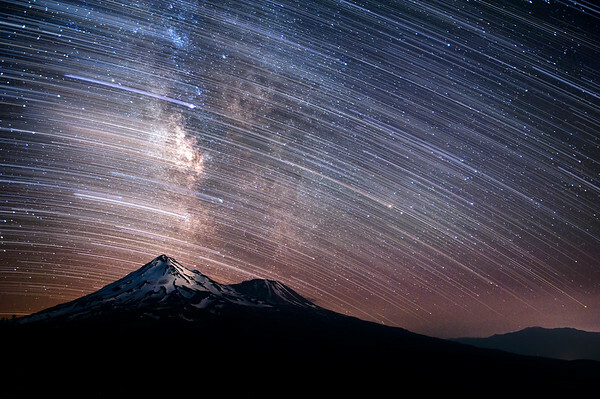 The Milky Way rises behind Mount Shasta.